Victoria has some of the most expensive electricity prices in the world. 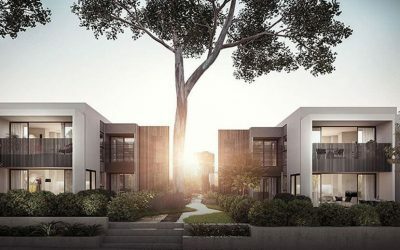 Along with concerns about pollution and global warming, tenants and home owners are increasingly looking for ways to reduce bills and carbon footprints. 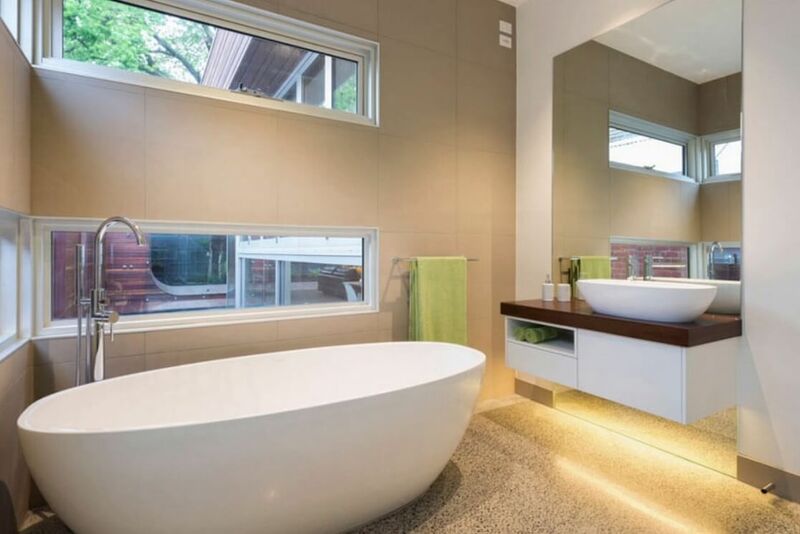 The best solution for future-proofing and bill proofing your home or attracting savvy tenants is making sure that your fittings are as efficient and stylish as possible. Retrofitting is an excellent way to update the look and efficiency of your home or multi-residential unit. Retro-fitting is the best way to do this in an existing home or apartment block. 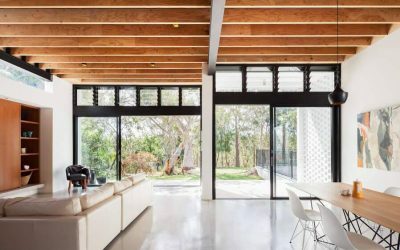 Retro-fitting is when an existing building has the doors and windows that were installed when the home was built with newer, more energy efficient and updated fittings. 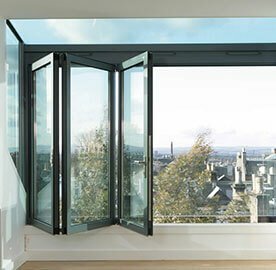 Getting aluminium, thermally broken windows installed means that you can replace old, inefficient timber windows, or windows that are not designed for heating and cooling efficiency. 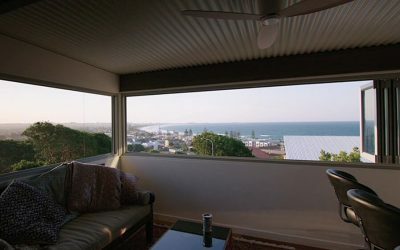 Aluminium retrofits, as well as being energy efficient, come with the added benefit of being more secure (more difficult to separate from the frame), and standing up more effectively to the Australian weather conditions without losing efficiency or needing as much maintenance. While predominately about energy efficiency, the style and utility of your home can also be updated by a change in your windows and doors. Retrofitting can also update the look and utility of your building. 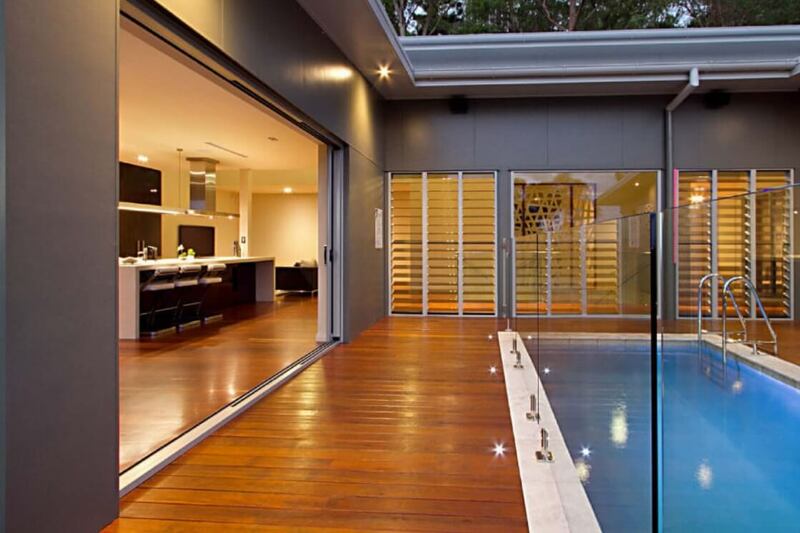 While just a short while ago, smaller window fittings and traditional doors were in style, home trends have been heading towards large window vistas and indoor/outdoor space doors. 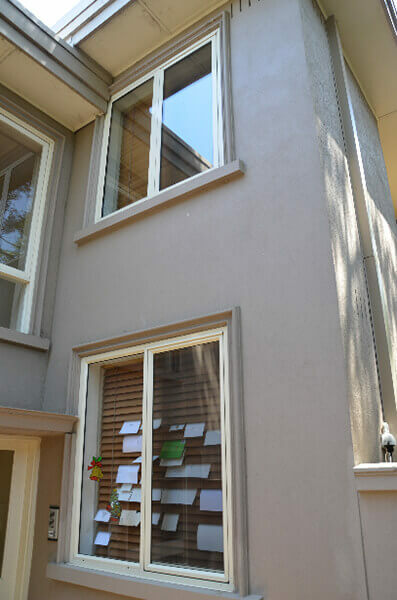 Retrofitting means that you can update the façade with new colours after a paint update, or even re-visit the style and feel of your home or apartment building. 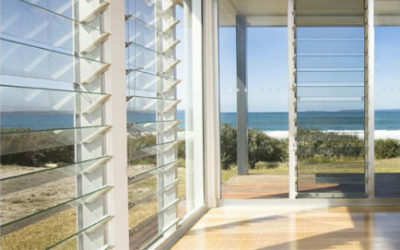 At Regency Windows, we are equipped to assist with your retro-fitting project from beginning to end. 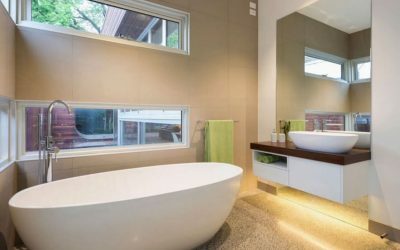 We have consultants that can help you work out where your building could be more efficient and how to update the style of your home or building. Our qualified carpenters will install the new windows and doors and even clean up the site when they’re done! 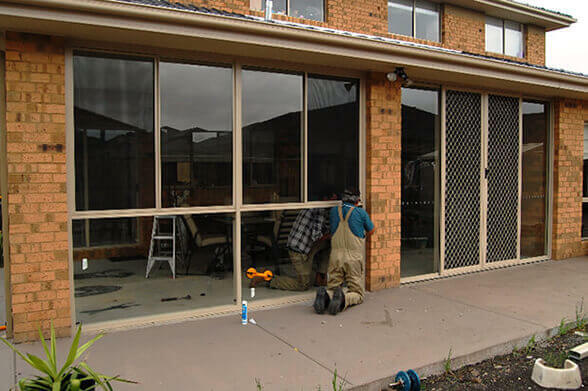 For risk free retro-fitting to update the look, efficiency and security of your building, call us on (03) 9998 6042, or contact us online.